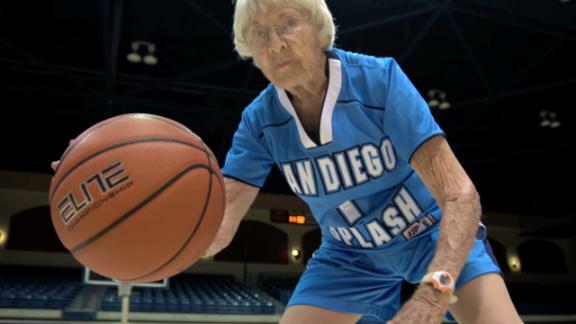 All it takes to be welcome on the San Diego Splash women's basketball team is the ability to stand up and move your legs. You also have to be at least 80 years old. Julie Foudy introduces the players of this 3-on-3 hoops squad.